Or, Where is Active Directory Schema console in Domain Controller server? 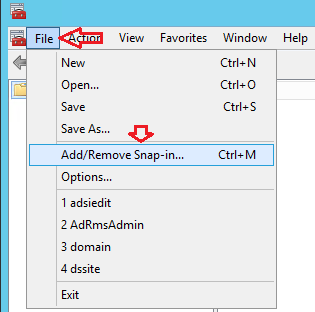 Or, How to add Active Directory Schema console snap-in? 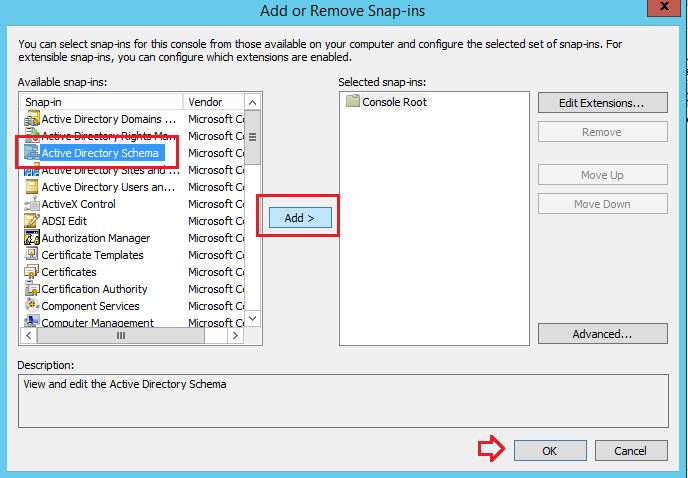 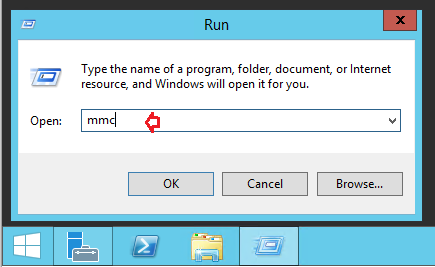 Or, How to register Active Directory Schema in domain controller server? 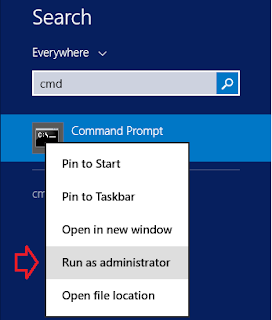 Descriptions: First things first, you may not be able to see the Active Directory Schema console on your domain controller server because its hidden by default and required to be registered first before you can access the schema console. 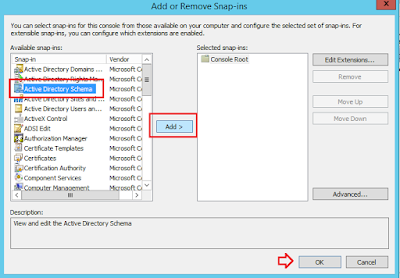 After registration of Schema, you will have to add the snap in from MMC to access the console of Active Directory Schema.